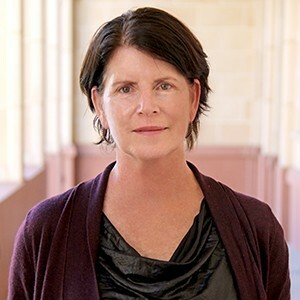 Holly Willis is a Research Professor in the School of Cinematic Arts at the University of Southern California, where she also serves as the Chair of the Division of Media Arts + Practice. She is the author of Fast Forward: The Future(s) of the Cinematic Arts and New Digital Cinema: Reinventing the Moving Image, as well the editor of The New Ecology of Things, a collection of essays about ubiquitous computing. She is also the co-founder of Filmmaker Magazine dedicated to independent film; she served as editor of RES Magazine and co-curator of RESFEST, a festival of experimental media, for several years; and she writes frequently for diverse publications about experimental film, video and new media, while also exploring experimental nonfiction and poetry. Her work has appeared in publications as diverse as Film Comment, Afterimage, ArtWeek, KCET's Artbound, Variety and carte blanche.